For new installation, repair & alteration. 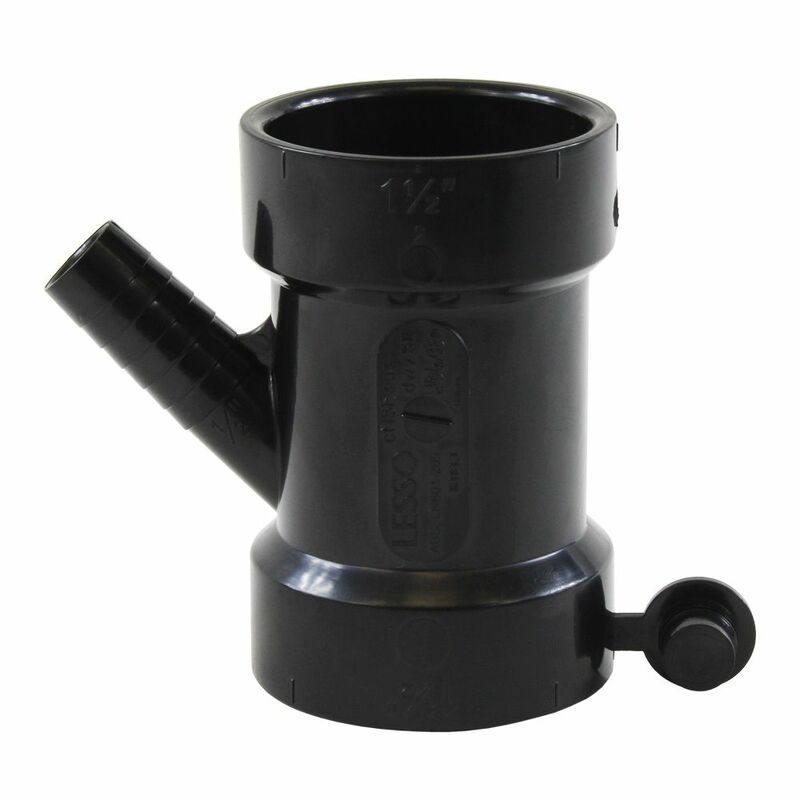 No Hub Coupling 2 The pro-connect 2" no-hub coupling is ideal for joining plastic, copper, steel pipe in drainage, waste and ventilation systems. Stainless steel shielded elastomeric gasket ensure the flexibility, durability and corrosion resistance of the coupling.